My whole life has been filled with wanting. As a baby I wanted food, comforting, and my diapers changed. Then I wanted sweets and presents (wait, I still want those – lol). I’ve spent minutes, hours, days, weeks, months and years in wanting. But wanting and gratitude are mutually exclusive feelings for me. It’s either one or the other. The irony of wanting is that it never, ever fulfills me, whereas gratitude always does, without fail. 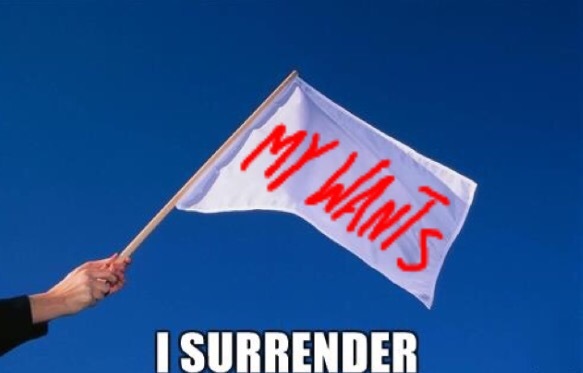 Therefore, today I pledge to surrender my wants when they come up, instead trusting that my Higher Power will provide the wonderful things that are best for me. Instead of wanting I’ll spend my time in gratitude for the abundance of gifts that I’ve been blessed with, because when I live like that… ILML!